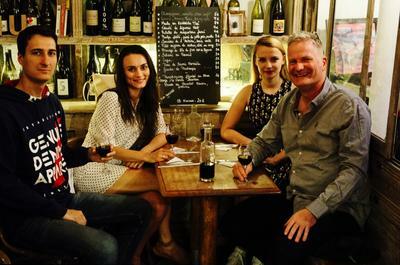 The award-winning lifestyle magazine Desiblitz.com were happy JW Player 5 and 6 customers. Desiblitz was using JW Player to embed their Youtube videos on their website. When JW Player 7 introduced a much more complicated interface and removed non-JW Player hosted options, Desiblitz.com started to look for a faster, simpler and more straightforward alternative. Desiblitz found FV Player, which allows publishers to combine free video hosting from YouTube with inexpensive hosting from Vimeo Pro or Amazon S3 and/or high security hosting with Cloudfront, KeyCDN, Stackpath CDN. 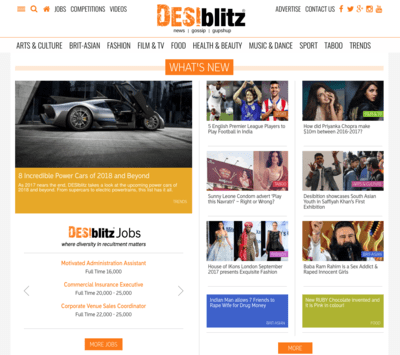 Since there wasn't a real news platform focusing on British Asian and Desilifestyle, the team behind Desiblitz decided to create an online magazine with high-quality content specifically tending to British Asian society and the South Asian demographic globally. "The term 'Desi' refers to a connection with the roots from your 'desh' or 'des' motherland,'' explains Indi Deol, managing director of the magazine. In this case the motherland is primarily India, Pakistan, Bangladesh or Sri Lanka and 'Desi' is a collective term which classifies culture and people from these countries. "The ethos was and is to develop the skills of young British Asians in digital media - especially online writing, video production, presenting and photography," says Indi. "Primarily helping those with very little skills or work experience, fresh graduates with little employment prospects and disadvantaged young people." 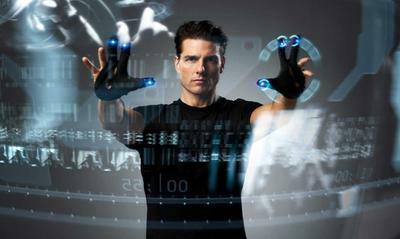 Foliovision had the opportunity to work with the best magazine for screenwriters, CreativeScreenWriting.com. They are using FV Player in their video store section to stream their video tutorials to members. Screen writing is a form of art. It's not easy transforming stories into a video format. How many times have you watched a movie and you liked the idea behind it, but the writing was so bad you had to give it up? It proves the fact that good screenwriters are as important as good actors and directors. In both Hollywood and the industry that covers it, there has always been a focus on directors and actors. But screenwriters are every bit as important! Paul Goodchild over in Belfast is an interesting chap who's done some great work in security and in WordPress site management. We're ManageWP customers and huge ManageWP fans (great new interface), due to the great development and enthusiastic support team. But if we were to look for an alternative, iControlWP would be at the top of the list. 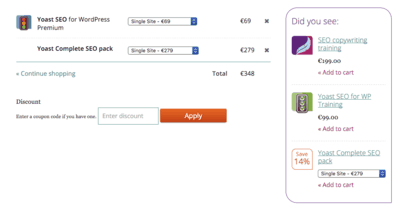 iControlWP's existence probably pushed ManageWP to accelerate their improvements and simplify their pricing. We did consider switching both before the release of Orion (older ManageWP wasn't nearly as pretty or reliable as the current Orion version: if you haven't had a look for awhile, you should give ManageWP another chance) and then briefly again at the time of the ManageWP GoDaddy acquisition as our clients had nothing but grief with GoDaddy hosting over the years. Fortunately ManageWP seems to run just as well as it did before the acquisition and the same people are in place. 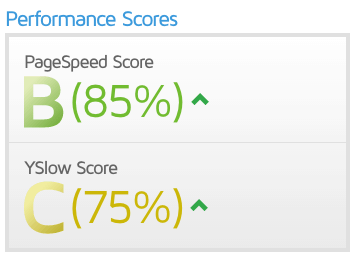 We in fact upgraded to the top package with built-in SEO and site performance reports for clients. Some of the FV Player users recently experienced issues with the last version - their videos were not playing. The reason was that there were bigger changes in our code and their websites used poorly configured CDN. While CDN speeds up your site you must understand how it works to avoid issues and too much optimization which you don't understand. 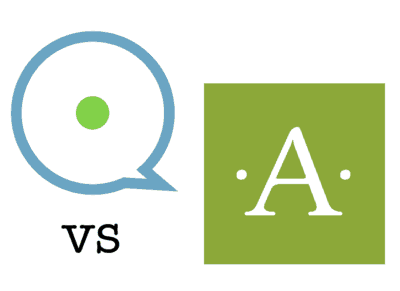 Just make sure that you don't remove query string versions - read on! We had a great time at WCEU 2017 in Paris last week! We learned so much from the people we've met, especially at the Contribution Day which was a big success, and then attended great talks by WordPress experts and just enjoyed the amazing atmosphere at Les Docks Paris. If you were one of the volunteers, thank you for a job well done! One of our clients is deciding on whether he should renew Yoast SEO or move to our free FV Simpler SEO. Tommie asked me some good questions about the differences. Our SEO workflow in Yoast is mostly to help writers. It tells gives Harriet and other writers suggestions and warnings on optimising the permalink, meta description, heading, etc. based on the keyword target/s. Is that what yours does too? We hate spam at Foliovision. Enough to have written a very effective anti-spam plugin ourselves. Our FV Antispam is on use on more than 4000 websites right now. If you like or use Akismet, FV Antispam works great. It can radically reduce your Akismet costs by cutting down on the amount of requests you send to Automattic, making an agency license go much farther (monthly limit, 100K checks). FV Antispam also can speed up your site and lower server load as it processes machine spam locally. We also make sure that machine spam goes directly to trash so you don't have to waste time checking it manually (too many comments in a spam folder makes it impossible to evaluate any of them properly). 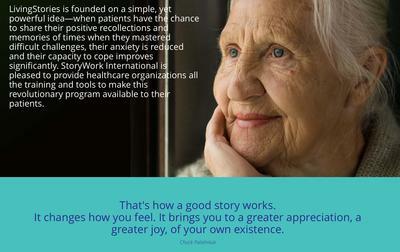 The legendary storyteller Richard Stone of StoryWork approached us recently to help him integrate LearnDash LMS (Learning Management System) with FV Player Pro and Vimeo for his LivingStoriesTraining.net project focused on the healing journey. Many modern themes particularly from Envato come with a bundled page builder which doesn't respect core WordPress editor features. Often those themes even try to force their own buggy or not particularly capable video player on the user. Many of our clients don't like the paged comments feature of WordPress as they like to have all the keywords occurring in the comments present on our article page and not spread across multiple pages. Keeping thousands of fresh comments on the page with every possible combination of keywords helps them rank at the top of Google for very competitive product categories. Our front-end comment moderation plugin Thoughtful Comments includes comment caching feature, this article describes why that is important even if you are caching your site HTML: Improve your WordPress speed by Caching Comments. However the downside is that it doesn't work for administrators and that the cache has to be purged and rebuilt when comments are added or removed. It's also usually slows down logged in users as we move more and more of our clients over to a membership or at least logged in user model. It's been a commenting kind of last seven days since Disqus started adding ads or charging what are extortionate rates for continued ad-free existence ($99/month for sites with from 50K to 250K visitors!). First some lively conversation over at WP Tavern about Disqus, wpDisquz (also very expensive at $29/extension), Postmatic, Replyable and our own Thoughtful Comments. Thoughtful Comments at free with Replyable at $3/month turned out to offer the best value in the advanced commenting sweepstakes to replace Disqus. And now today I had one of our long time clients write in with a new issue which they hadn't faced before: how to deal with overly prolific commenters who were spoiling the intelligent conversations about law on their website. Hello! I've been digging into the documentation for "Thoughtful Comments". Do you know if it's possible in the plugin settings or in some other settings to limit the number of comments a single person (commenter) can leave either a) on a given post or b) in a given day? We have a slight troll problem and we're wondering if something like that could address it. Or, maybe there's something else we could do short of manually flagging and banning individuals? Appreciate it! Right now their website is open to any commenters, you don't need an account. This is the most difficult situation as in this case you have no real history with your commenters. Anyone can write in an email address, anyone can spoof another commenter's identity if s/he knows or can guess the email address of the other person. Guessing an email is not at all difficult if people are including a URL with their identity and a name. Louis de Caunes is a director and a photographer from Paris. Being a son of Antoine de Caunes, famous French television presenter, and actor, he grew up on film sets and always wanted to make movies. Give Twinkle, twinkle little star a rest. Learn Honky Tonk women instead. If you want to learn how to do something, you want to learn from the best. 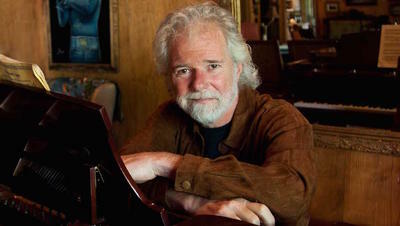 And who better to learn how to play the piano from than the man himself - Chuck Leavell. Chuck doesn't need an introduction, but it would be a sin not to mention his rich music career. There aren't that many musicians out there who can say that they've played with The Rolling Stones, The Allman Brothers, Eric Clapton, Aretha Franklin, Chuck Berry, Train, John Mayer. And now you can have that musician teach you how to play rock piano. Chuck Leavell joined the legendary Allman Brothers Band in the early 70's. In 1973 they released the ultimate classic Brothers and Sisters album featuring what's one of the rock instrumental masterpieces - Jessica. The solo on Jessica was what launched Chuck Leavell into rock'n'roll stardom. Recently we struggled with a difficult issue in WordPress Multisite. We take care of a network of sports weblogs. Each is for a different sport and not all the domain names sound the same. We have a master install at say worldrecords.org (sample name, not our client's site). Logins only are SSL and all take place at worldrecords.org. An account at any site gets you access to all the sites. Hence login and password takes place at the master domain. Most visitors are not even aware of the domain switch during login. When people would lose their password, the password reset email would not come from skatinggolds.org or lugegolds.org but from worldrecords.org. Many people would not recognise the domain and would delete the email without clicking and finishing the password reset. Worse yet the email might be considered spam by spam filters. 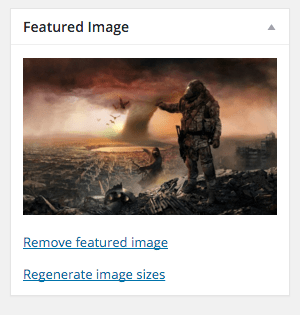 There's been a lot of talk and writing about radically revamping WordPress edit experience since the New Year. It's great that the conversation has been started and many strong ideas have been shared. Matt Mullenweg kicked off the discussion on 4 January with a Coleridgian description of a new editor. Like Kubla Khan's "stately pleasure-dome", the new editor should be a "miracle of rare device". Any "post building experience" which aspires to make "writing rich posts effortless" has my full attention. What should this experience look like in practical terms? At Foliovision, we like to stay behind a few versions on WordPress. 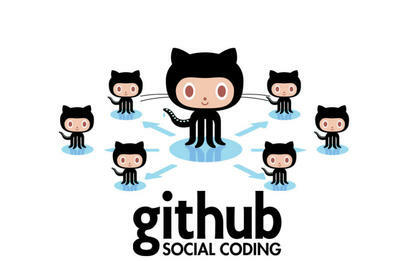 This means our clients enjoy stable custom code for their complex membership and business sites. What it means in real terms is that a site usually stays on the major WordPress iteration on which it was released. 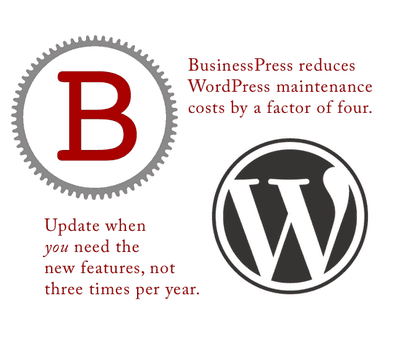 Staying on security updates enormously decreases a publisher's WordPress maintenance burden. We're really grateful to the core WordPress crew for continuing to post security updates for every WordPress release from 3.7 on. On the other hand, it's extremely rude of WordPress to constantly push small publishers to do major version updates without letting the publisher know security updates are available (1). Our BusinessPress plugin solves update anxiety. We lighten up the update notifications, give you more information about what version you are running and encourage you to install the latest security update. Most importantly, BusinessPress prevents clients from pushing through a major update accidentally and breaking their site. On the Christmas holidays for instance. A year ago PHP7 launched. 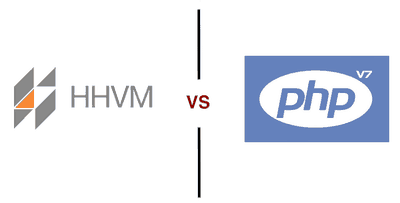 Those already using HHVM ran a bunch of benchmarks and came away with the conclusion that HHVM is much faster and is indeed the secret sauce of their superior pricey hosting. While scouting for hosting for a very high traffic site, I heard this from WPE, from Pressidium and from Kinsta. Out of the three principal advocates of HHVM, Kinsta's offer was the only one which made any kind of financial sense. Since then, we've been using HHVM for that project with no end of grief in surprise collapses in the middle of the night or the middle of the weekend. Are the instability and incompatibilities worth it? For a smaller web publisher, certainly not. For a middle-sized web publisher (think top 2000 website in the US), probably not. For a very large sized web publisher (think Facebook or another top 100 website in the US) quite possibly. Here's why. In the past few months I have been playing around with a couple of social media tools to get better the results of my promotion and to improve the way I work. These tools are non-other than Hootsuite and Buffer. Before deciding on the winner, I tried free versions of both apps. Comparing them in their raw, naked state turned out like this. 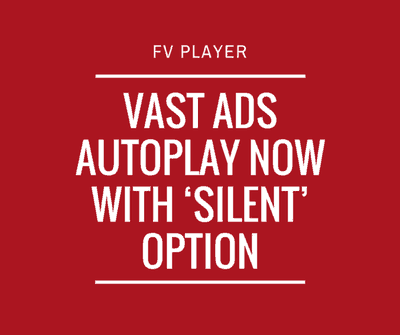 Our FV Player VAST add-on just got a small but useful update called Silent Start. This option allows you to have the ads served with your videos start muted by default and let the user to turn on the sound if he wants. The main benefit is that not every user appreciates to be forced into listening to advertisements, but if one gets his attention enough, he can turn the sound on. The feature works great with the Autoplay function - the video will play automatically after page load and ad with it (if it's set to pre-roll), plus it's silent, so it won't bother anyone. Moving from bbPress 1 to 2 is a pain in the neck. It's really like migrating from one forum software product to another. It's not an evolution but a revolution. In use, bbPress 2 is not much better than bbPress 1 but since John James Jacoby pushed version two out the door in 2011, it's long since time to migrate. The issue with bbPress 1 is not with the software itself (still simple and scaleable) but with plugins. 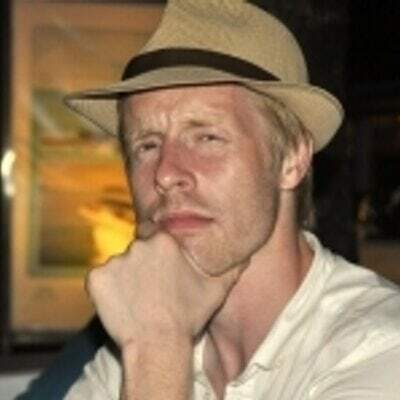 John James Jacoby forced all the bbPress v1 plugins underground (info and plugin repository were moved over to v2). Unlike almost anything else new in the WordPress world, bbPress 2 is neither crippleware (useless free version with pro version) or serviceware, so we are grateful for bbPress.